Providing you the best range of shower caps, leather folder and personalized promotional pen with effective & timely delivery. 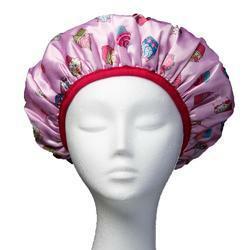 We are offering Shower Caps to our clients. These caps are manufactured using superior-grade plastic and other basic raw material at our vendors' premises. In order to eliminate every possibility of defects, these products are checked on various parameters to ensure defect-free range. 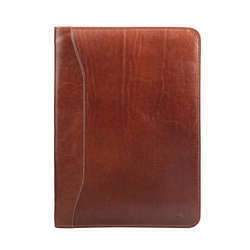 We are offering Leather Folder to our clients. 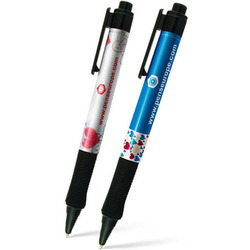 Wrapper India is well known manufacturer and supplier of Personalised Pen / Promotional Pen / Customised Pen. Personalised Pen is an excellent idea to reach and connect all segments and pockets. Mind is trained naturally to remember faces and tends to forget names. Now we put the face name and number of your sales team/ doctors/ representatives on pens along with the company logo/ branding. The pens are a need and are used daily. Thus creating great visibility and connectivity for all.